At LINING TIME any design is possible. 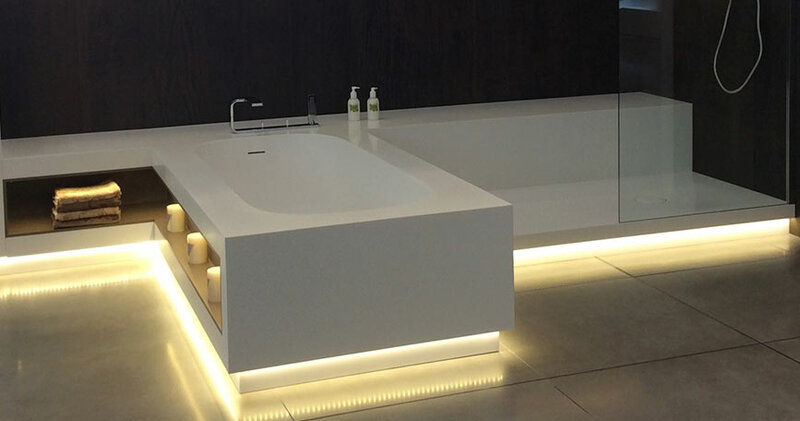 We can integrate showers and bathtubs with sinks at the same plane to achieve total uniformity in the bathroom. 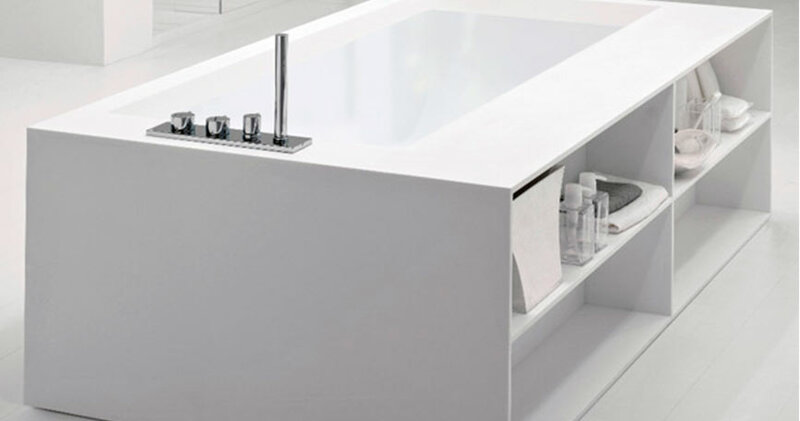 The integration of pieces enables customization of any bathroom, providing continuity to the project, and boosting hygiene thanks to the invisible joints. 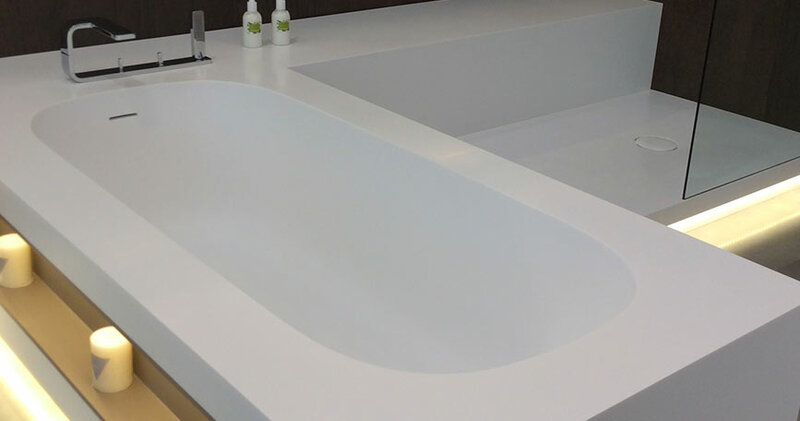 With SOLID SURFACE we can create in any size, or any colour, building the customer’s desired shape, while providing a finish to the manufactured product that perfectly matches the rest of the bathroom.